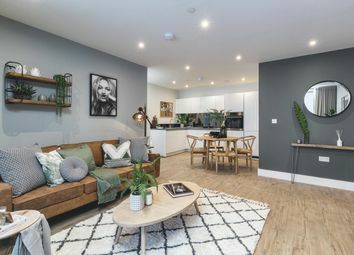 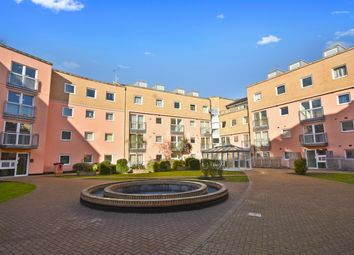 Conveniently located on the first floor and with direct access to parking, Apartment 3 boasts two double bedrooms and two bathrooms with central living space leading out onto a private, south-facing balcony. 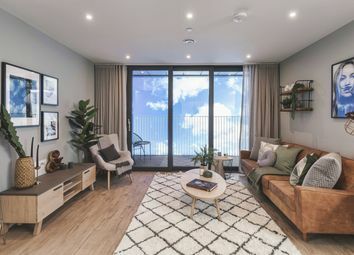 Apartment 33 is a two bedroom, two bathroom dual aspect apartment located on the fifth floor with a spacious open-plan kitchen/living/dining space. 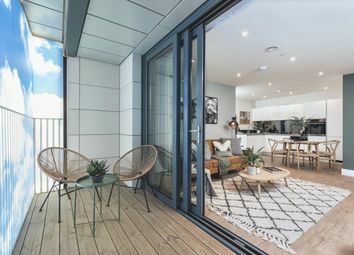 The apartment benefits from a private, timber decked balcony overlooking the central courtyard.